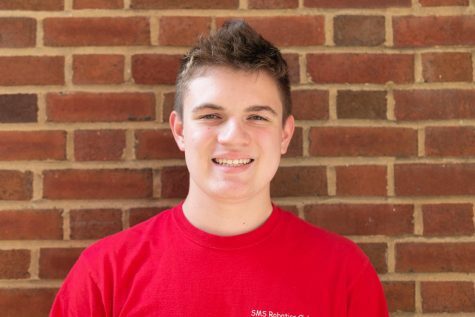 Ben Schattinger ('22) is in his first year with The Shakerite. He is currently Internet Technology Specialist, using his programming and technology knowledge to assist The Shakerite in all technology issues. In his free time, Ben enjoys programming and is a part of Robotics Club at the high school, competing against other robotics teams across the country.